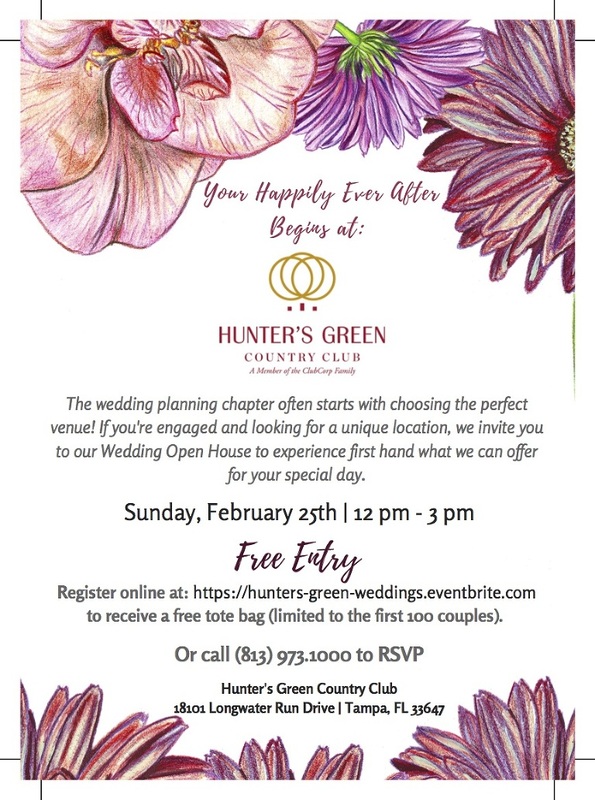 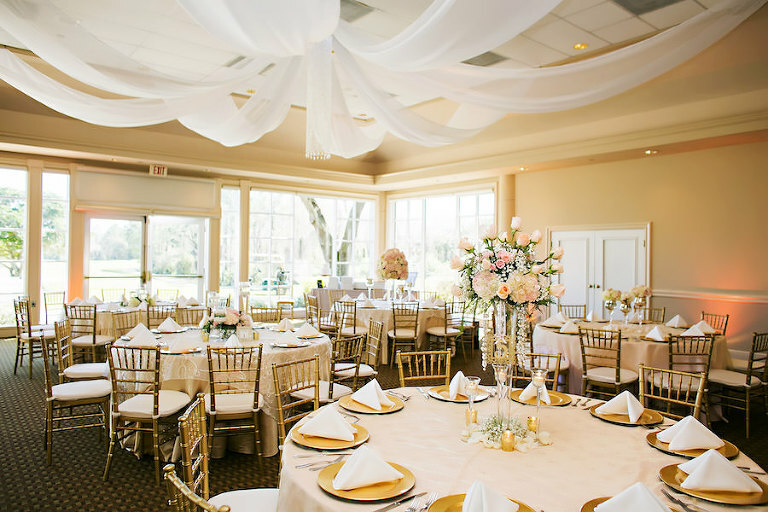 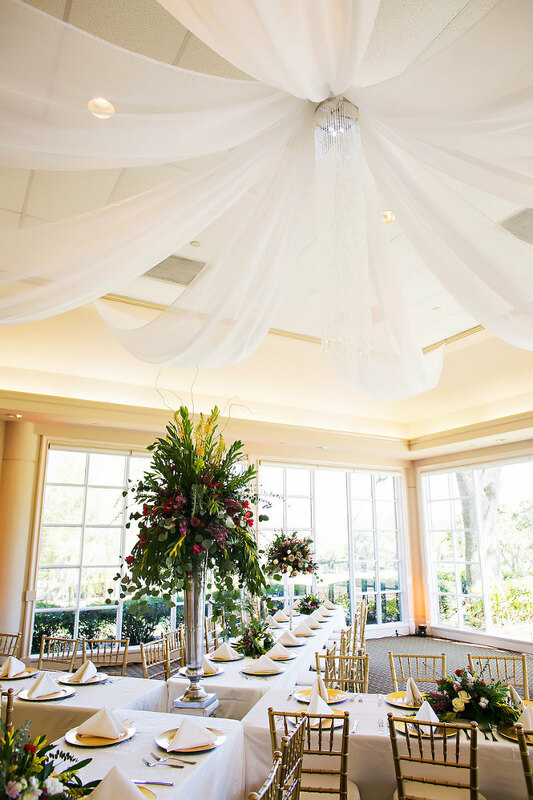 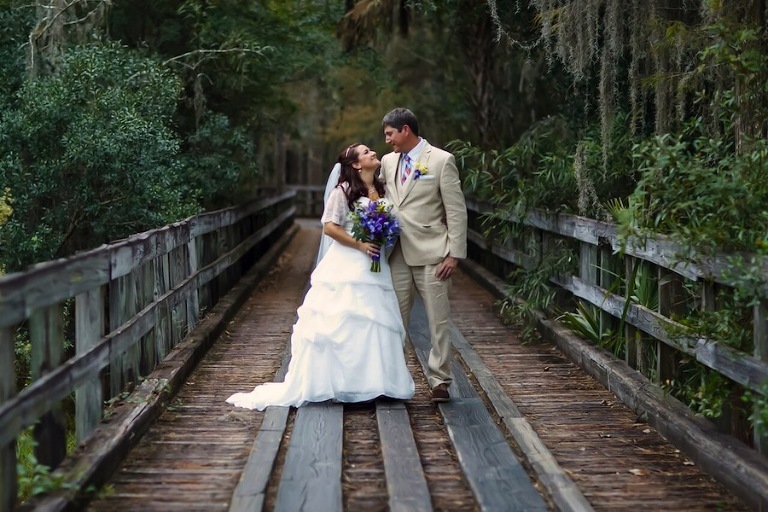 If you’re looking for a Tampa Bay wedding venue with a gorgeous outdoor setting, a ballroom filled with natural light and only one wedding per day, then you’ll want to attend the Hunter’s Green Country Club on Sunday, February 25th from 12-3 p.m. 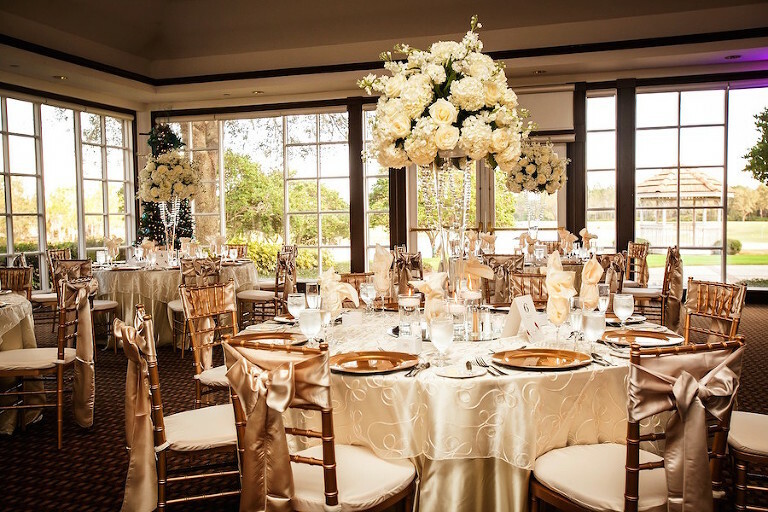 Enjoy free entry, venue tours, menu tasting, signature drinks, and 50% off your deposit if you book that day. 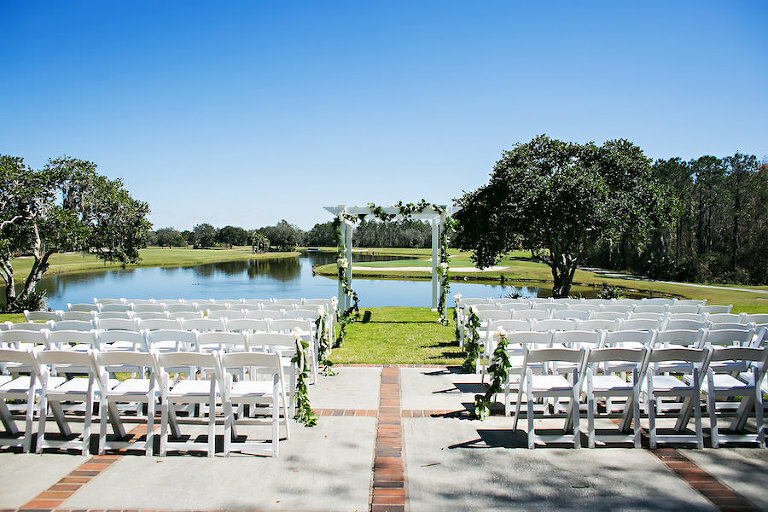 The first 100 couples registered will receive a complimentary tote bag.